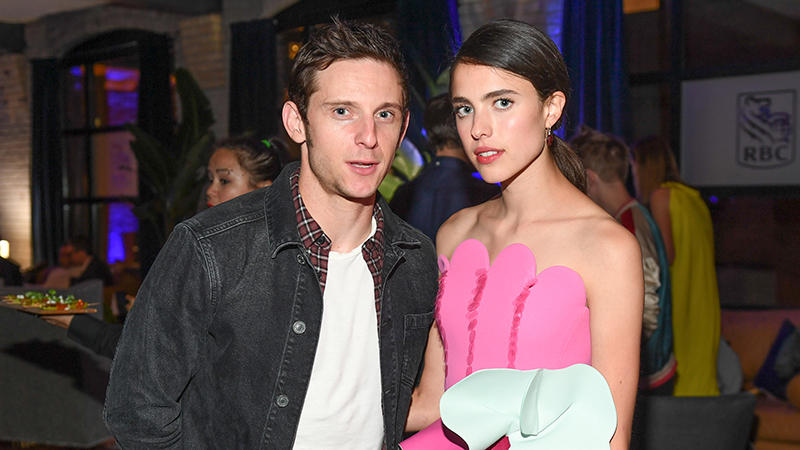 Jamie Bell (Billy Elliott, Donnybrook, Skin) and Margaret Qualley (The Leftovers, Fosse/Verdon, IO) will be starring in director Tim Sutton’s (Dark Night, Pavilion, Memphis) upcoming thriller The Chain, Deadline has confirmed. Denise Gough (Colette) and Sebastian Stan (Avengers: Infinity War) are also in talks to join the feature adaptation. Based on the award-winning short story by Tobias Wolff and adapted by Sutton, The Chain follows the story of a man’s daughter who is viciously attacked by a dog, setting off a chain of events that ends in unspeakable tragedy. Bell, Qualley, and Sutton previously worked together on the drama Donnybrook, releasing on February 15. Rumble Films’ David Lancaster (Whiplash, Nightcrawler, Eye in the Sky) and Stephanie Wilcox (Small Crimes, Donnybrook) will produce. Voltage Pictures has boarded international sales on the project. Production on The Chain is scheduled to begin in April. Bell recently starred in Skin, Sutton’s Donnybrook, AMC’s TURN: Washington’s Spies, Fantastic Four, and Snowpiercer. His upcoming projects include Rocketman and The Adventures of Tintin: Prisoners of the Sun. Qualley is best known for starring on HBO’s series The Leftovers. Her credits also include The Nice Guys, Netflix’s IO, and Donnybrook. She will next be seen in FX’s limited series Fosse/Verdon starring opposite Sam Rockwell and Michelle Williams, and Once Upon a Time in Hollywood. The post The Chain: Jamie Bell, Margaret Qualley to Star in Adaptation appeared first on ComingSoon.net.